This is a cultivar of the aromatic hot pepper, Capsicum chinense. It’s mainly cultivated in Mexico and also in Chile, Caribbean, Costa Rica, Colombia, Equador, Belize, Panama and parts of the USA (Texas, Idaho, and California). Habero means ‘from Habana’. 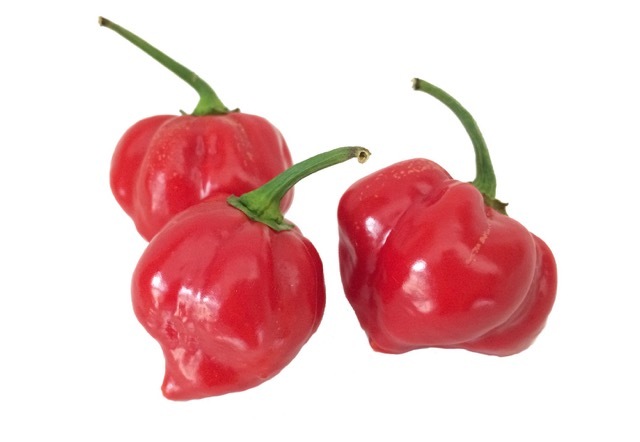 It has a thin waxy flesh, compared to bell pepper (Capsicum annum) that has a much thick flesh. 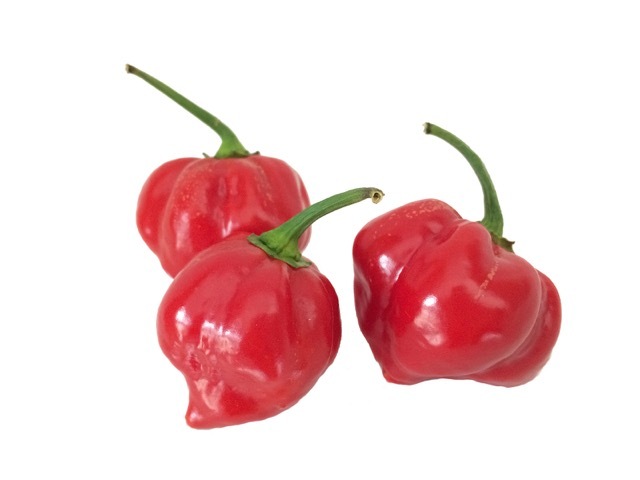 Unripe habaneros are green, turning, orange and red when mature, but white, brown, yellow, and pink have also been seen. The size ranges from 2–6 cm (0.8–2.4 in) long. The largest producer is Mexico’s Yucatan Peninsula, where it forms an integral part of Yucatecan food. It’s also becoming increasingly popular, the world over. The amount of heat in hot pepper is measured by the Scoville scale, which measures the pungency (spicy heat) of chilli peppers, recorded in Scoville heat units. The units range from 0 (Bell pepper); 100-900 (Paprika, Pimento); 3,500-10,000 (Chipotle, Jalapeño); 30,000-50,000 (Cayenne, Tabasco), 100,000-350,000 (Habanero, Scotch bonnet) to 2,000,200 (Carolina Reaper). Hello. How are you? my daughter loves these peppers, I have a hard time with them. Thank you for sharing your post. No problem. Have a good week!